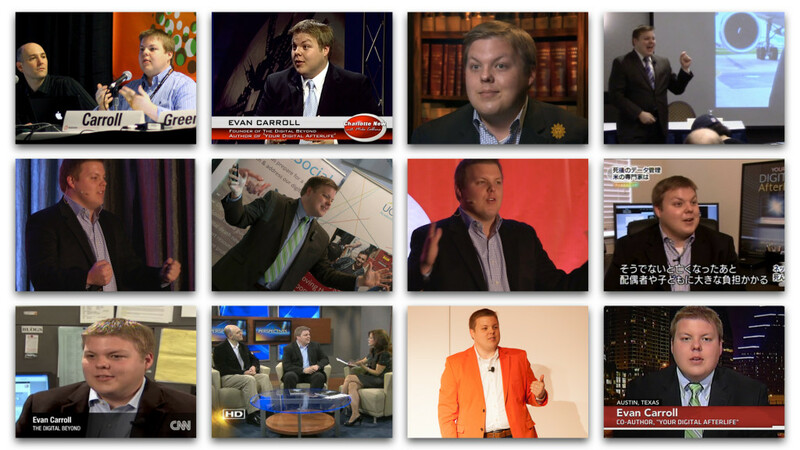 As a specialist in understanding how people interact in the digital world, Evan regularly speaks throughout the country at conferences and corporate events. His topics include digital marketing, user experience design and the digital afterlife. Below is a list of Evan’s past events. 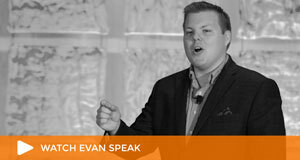 Interested in having Evan speak to your group? Drop him a line. 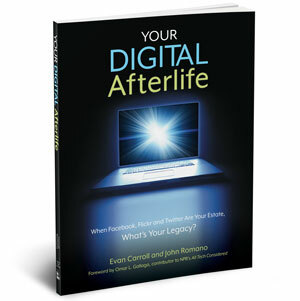 Your Digital Afterlife: What Happens To Your Digital Memories After You Die? You’re Dead, Your Data Isn’t: What Happens Now? What Happens to Your Digital Identity After You Die?